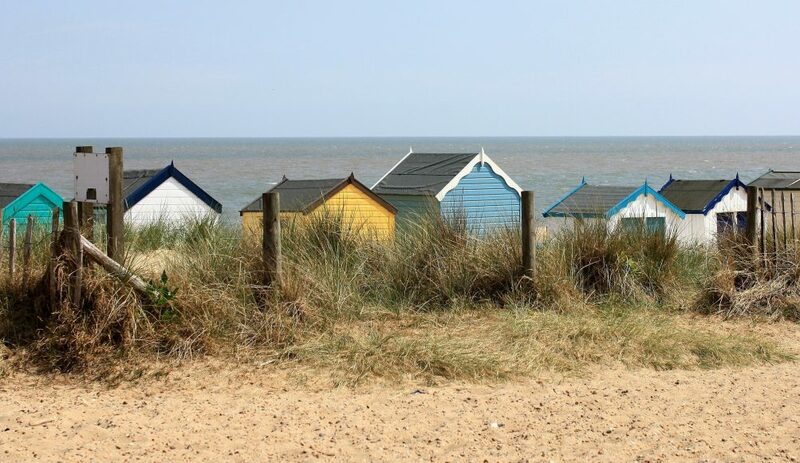 Southwold is unchanged over the years and evokes simple seaside pleasures of bygone times. A twenty minute drive from the Sibton White Horse and you can find yourself in one of England’s most quintessential resort towns. 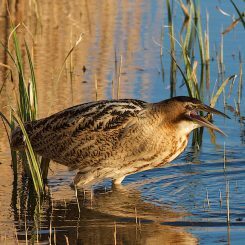 Southwold has hardly changed over the years, times surely stood still here, it’s retained all its original charm and is a must visit at any time of the year. Much of Southwolds legacy relates to a famous sea battle fought of the coast in Sole Bay during the 17th century, when thousands of men lost their lives. A row of cannons line Gun Hill in remembrance to those who died. Nowadays Sole Bay is the name given to Adnams brewery, located in the town and home to the legendry Southwold Bitter. 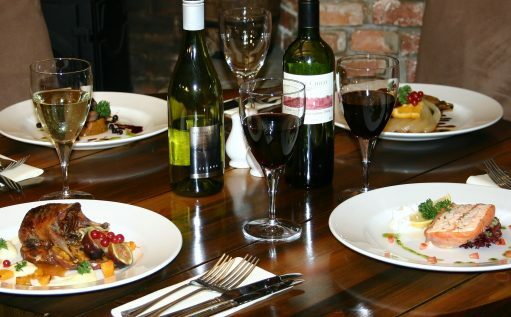 The town has an interesting High Street with a varied arrangement of shops, including boutiques, coffee shops, the famous Southwold sweet shop and of course the odd Adnams pub. 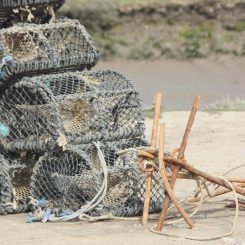 Southwold was the most prosperous fishing port in the 11th century with herring being the main catch. Today the harbour is still alive with a small number of fishing vessels bringing back their daily catch. The harbour is situated on the Blyth estuary, just half-a-mile from the town. 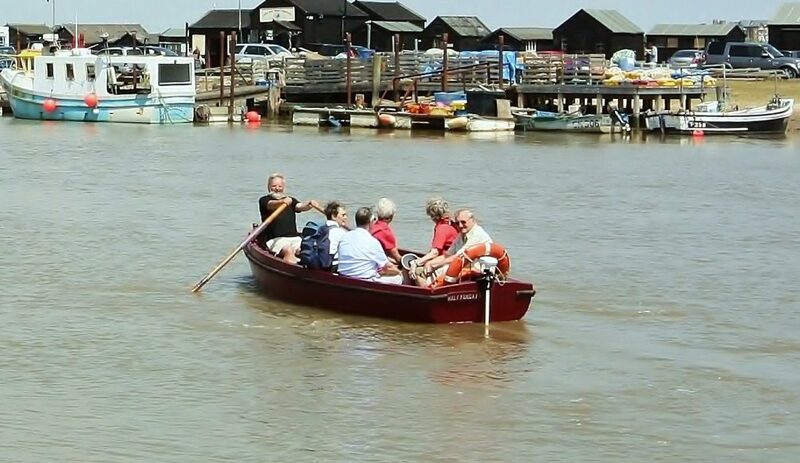 The harbour makes for a lovely stroll and you can cross over into Walberswick by Bailey bridge or by catching the ferry, a small rowing boat that takes just a few minutes. Several tea rooms and fresh fish stalls line the harbour. 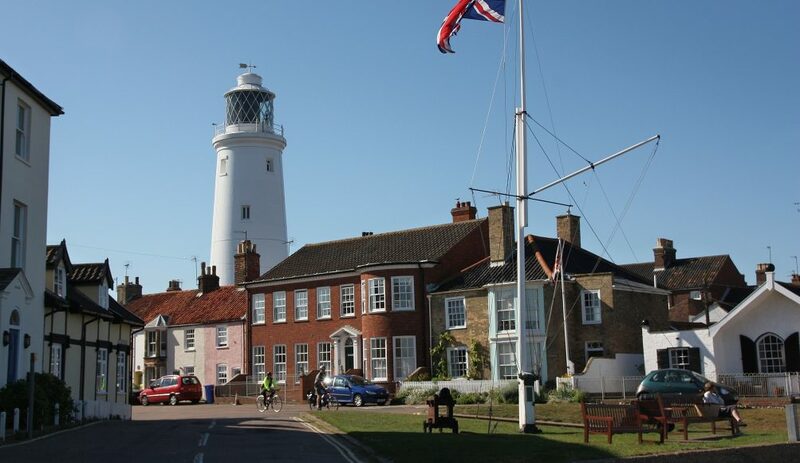 Built in 1189, the lighthouse is a huge symbol of Southwold. Standing 31 metres high in the gardens of ordinary town houses the lighthouse still guides sea vessels safely by. The lighthouse was manned until it received its first electricity in 1938; previously the light had been operated by oil and then petroleum gas. The lighthouse opens its doors on certain days when you can climb to the top for some splendid views. 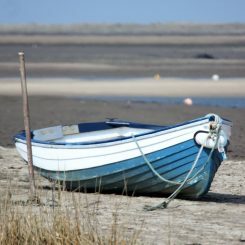 The award winning long sandy beach with its pier and beach huts is a delight for everyone to experience. 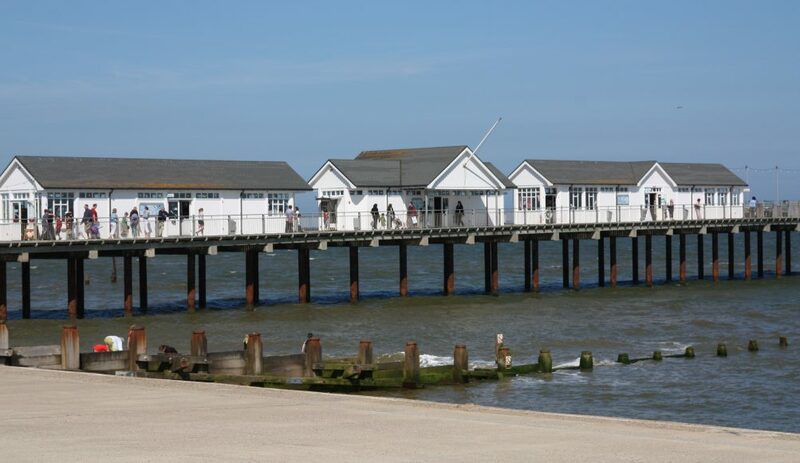 The pier was first built in 1900 and served as a jetty for steamers making their way from London Bridge to Great Yarmouth. Damaged during World War II, the pier continued to weaken until finally a storm in 1979 reduced it to the sea. Thanks to a private purchase, the pier was eventually rebuilt and reopened in 2001. Today the pier hosts a restaurant, bar, shop and gaming arcade. Around 300 beach huts line the Southwold promenade, most brightly painted in multi colours they prove to a big attraction, particularly for artists and photographers alike. 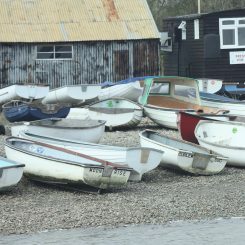 The beach huts with no electricity sell for serious money, one recently advertised for £70,000. 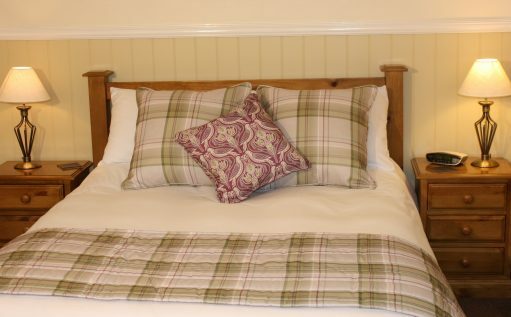 %%title%% in Suffolk that can be found near to The Sibton White Horse Inn the traditional village pub offering good food and comfortable rooms to stay.